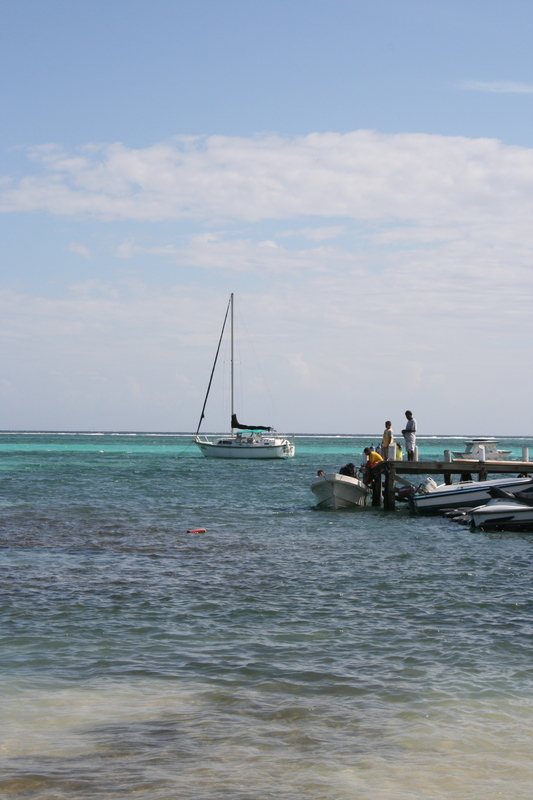 Ambergris Caye is one of the most beautiful of the Belize islands. The lifestyle is slow and laid back. The people are friendly, hospitable and will make your stay memorable. Enjoy more photographs of England, Wales, Scotland, Turkey, Cambodia and Belize.